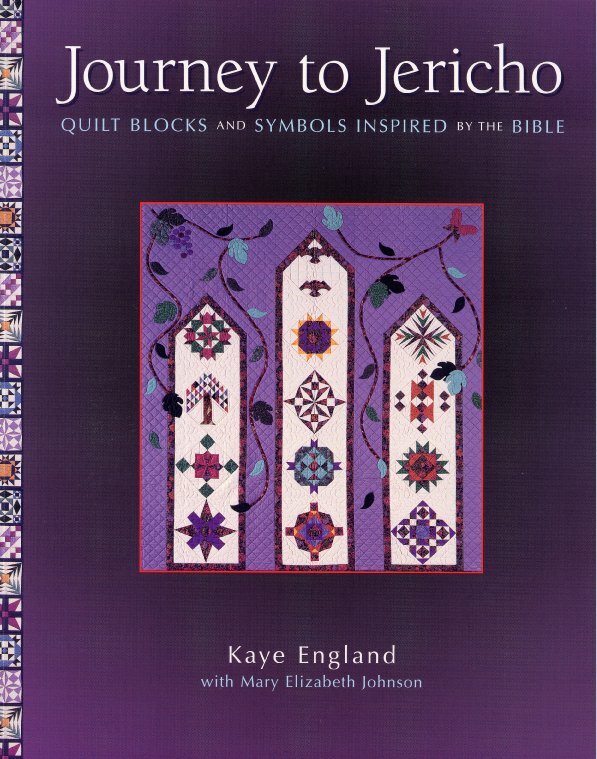 Journey To Jericho grew out of a class Kaye was inspired to teach about quilt blocks whose names or designs are based on stories or symbols in the Bible. 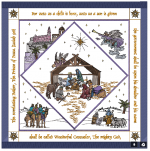 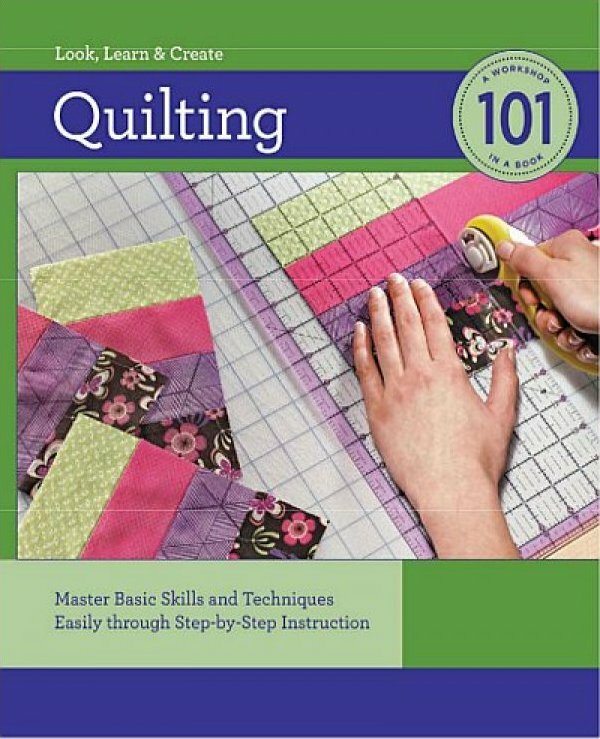 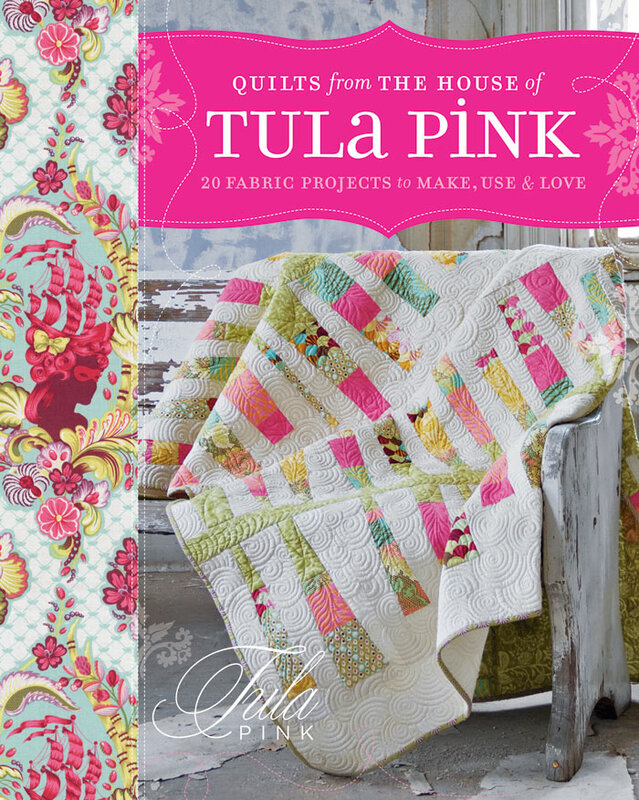 From the Editors and Contributors of Quiltmaker Magazine. 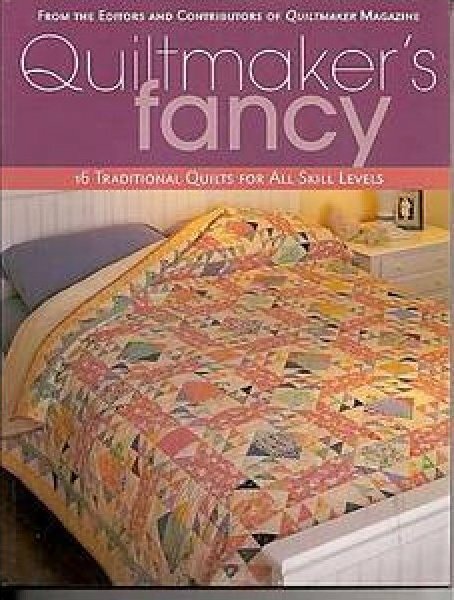 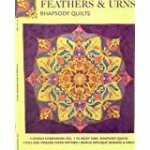 16 Traditional Quilts for all skill levels. 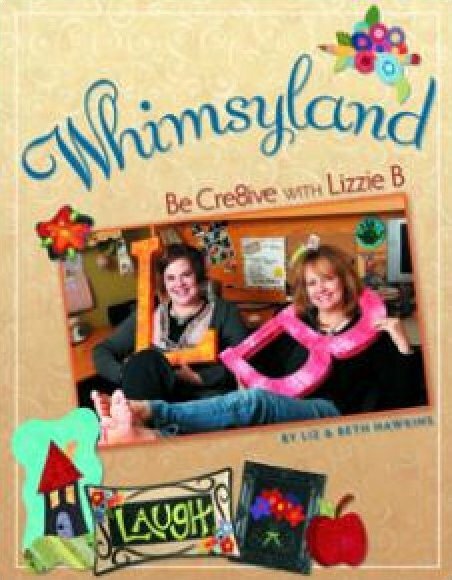 Get to know the Lizzie B girls as you read their quirky stories and work on one of the many amazing projects created for this whimsical journey.